500gm Kaju Katli Box along with 15 Seasonal Flowers in a Bunch. Brightens your mood is an Ideal Gift for a Tamil new Year. 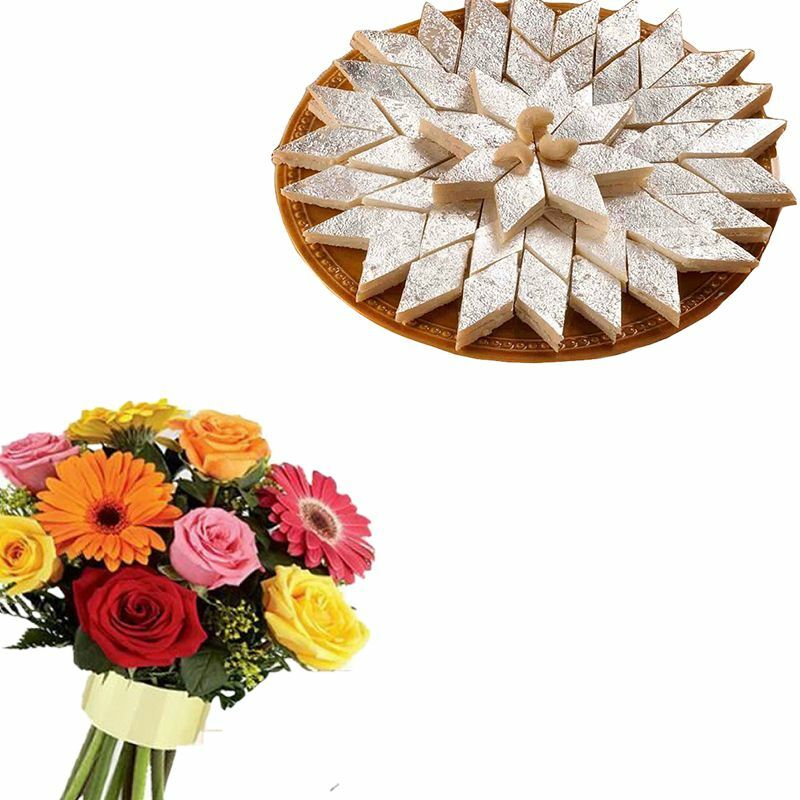 This Combo Contains 500 gms Kaju Katli Box along with 15 Seasonal Flowers Bunch. - 15 Seasonal Flowers Bunch.